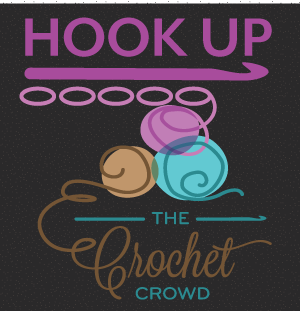 This website is all about knitting from getting started and beyond. A Division of The Crochet Crowd with Mikey. 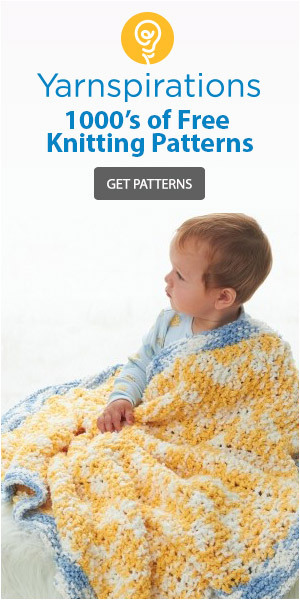 Mostly free patterns and tutorials. Copyright © 2017 The Knit Crowd. All rights reserved.